It’s not quite on the level of The Lego Batman Movie, but it’s nice to see DC and Lego’s line of straight-to-DVD movies expand a little bit beyond Batman. 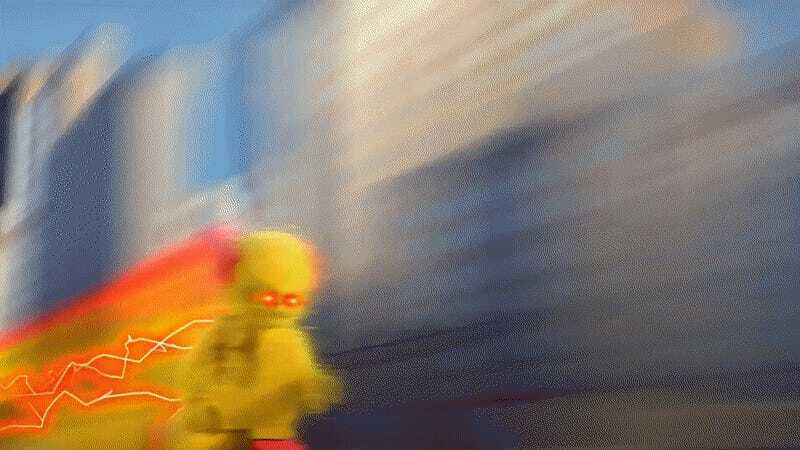 Announced today, Lego DC Super Heroes: The Flash will see Barry Allen have the worst day of his life (outside of the whole “murder of his mom” thing, I guess) when he wakes up to find that not only has he lost his connection to the Speed Force, but that a furious Justice League (who thinks he’s responsible for a series of pranks on them) has kicked him off the team. Bummer! But, it turns out this is all the work of the evil Reverse Flash, who’s decided to come back in time and be a jerk to Barry... well, again. Oh my god. As this year has already proved, a musical Flash can be a very good thing indeed. 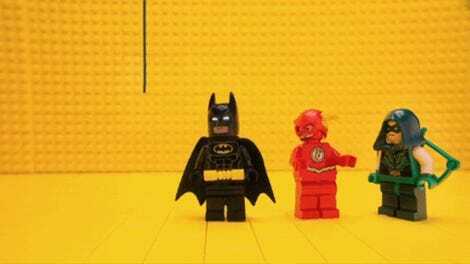 Lego DC Super Heroes: The Flash releases digitally February 6, with a Blu-ray and DVD release shortly after on March 13.